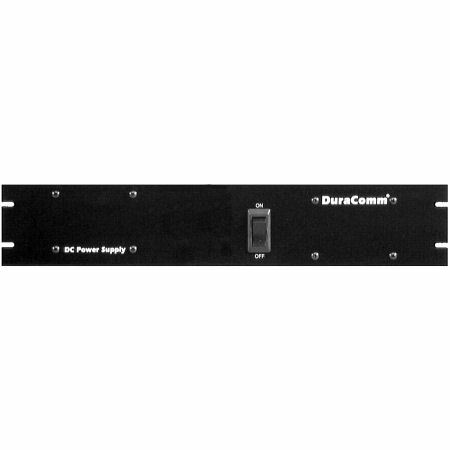 Product Narrative DuraComm power supplies feature Power Bloc switching modules which allows you to increase amperage and/or voltage plus adds N+1 redundancy for system integrity. Typical 80% efficiency produces extremely low heat. Thermostatically controlled fans provide cooling. Electronic and fuse output protection.